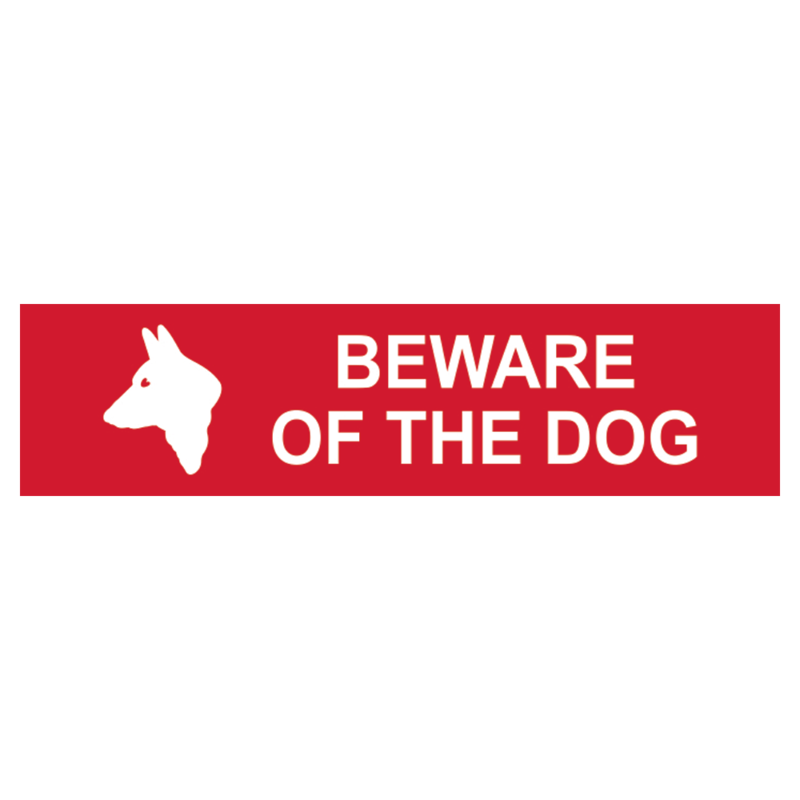 Small `Beware of the Dog` alert sign in a red and white finish. 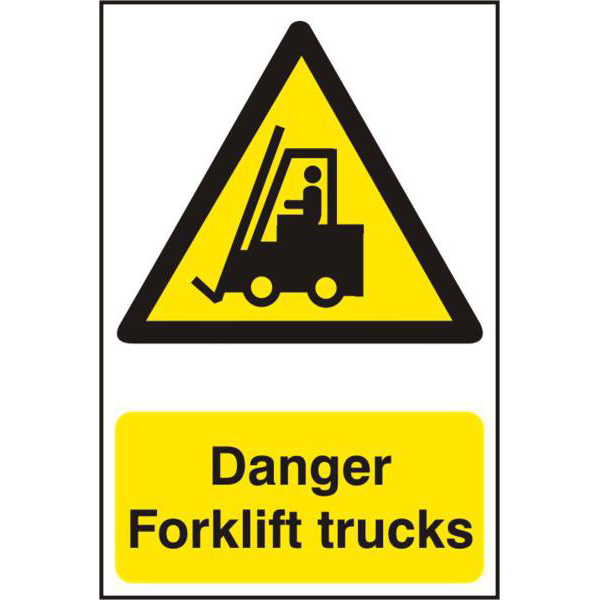 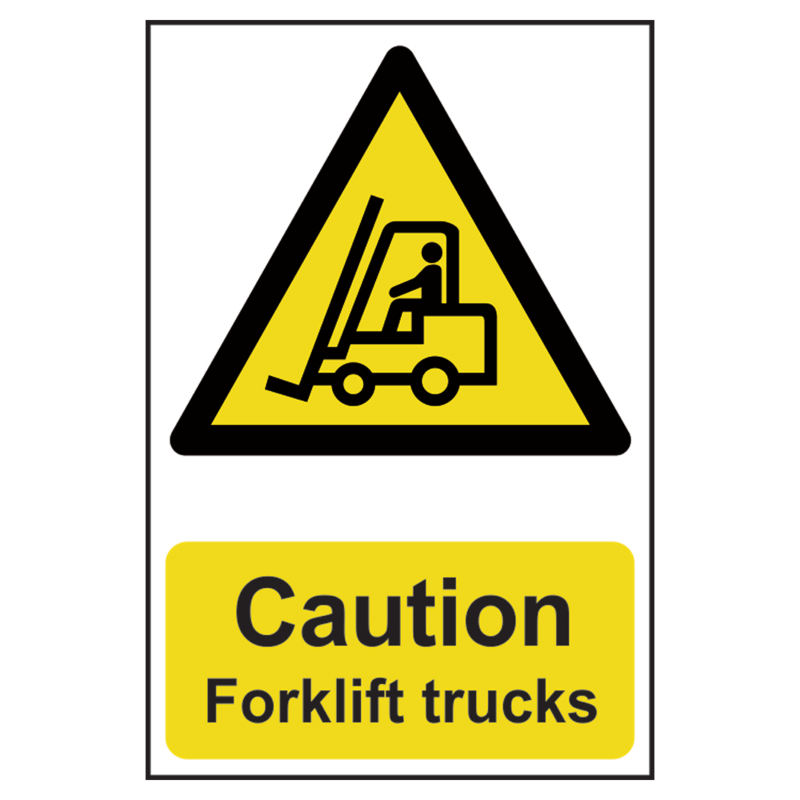 Caution – Forklift Trucks hazard warning sign in a black and yellow finish. 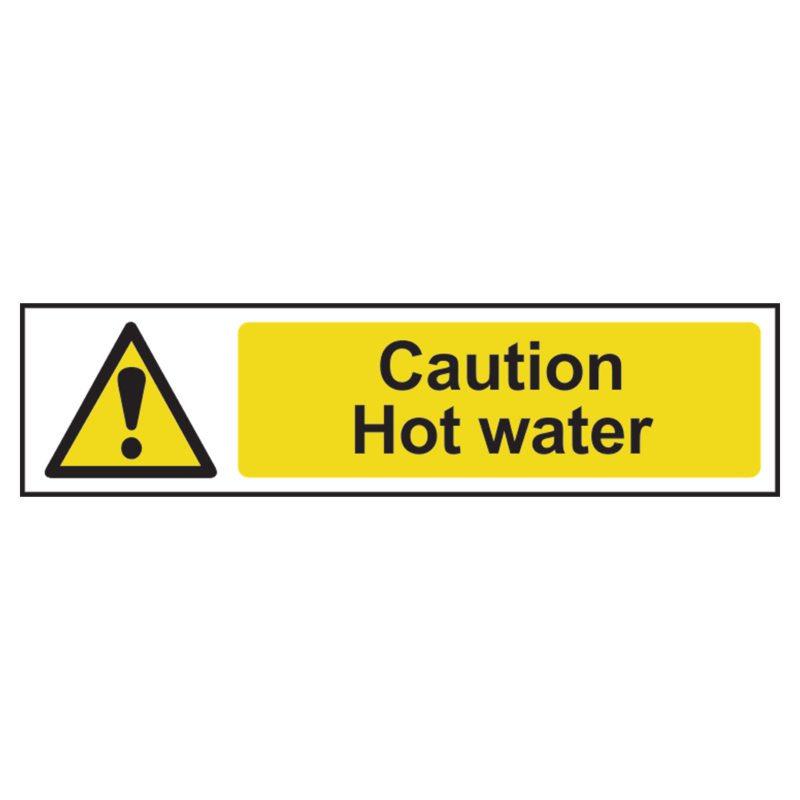 Caution – Hot Water hazard warning sign from Asec in a black and yellow finish. 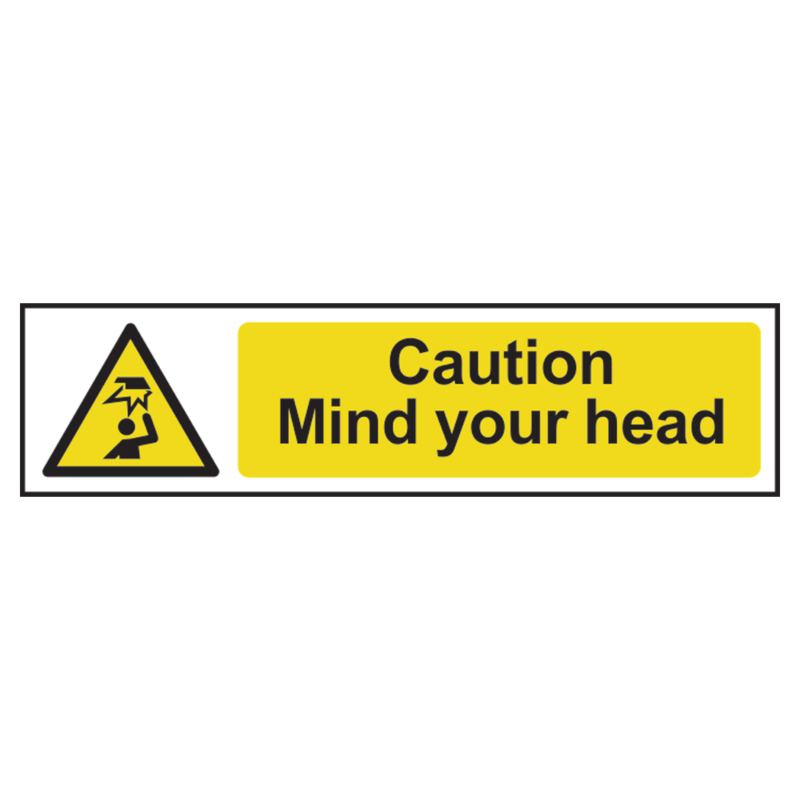 Caution – Mind Your Head hazard warning sign from Asec in a black and yellow finish. 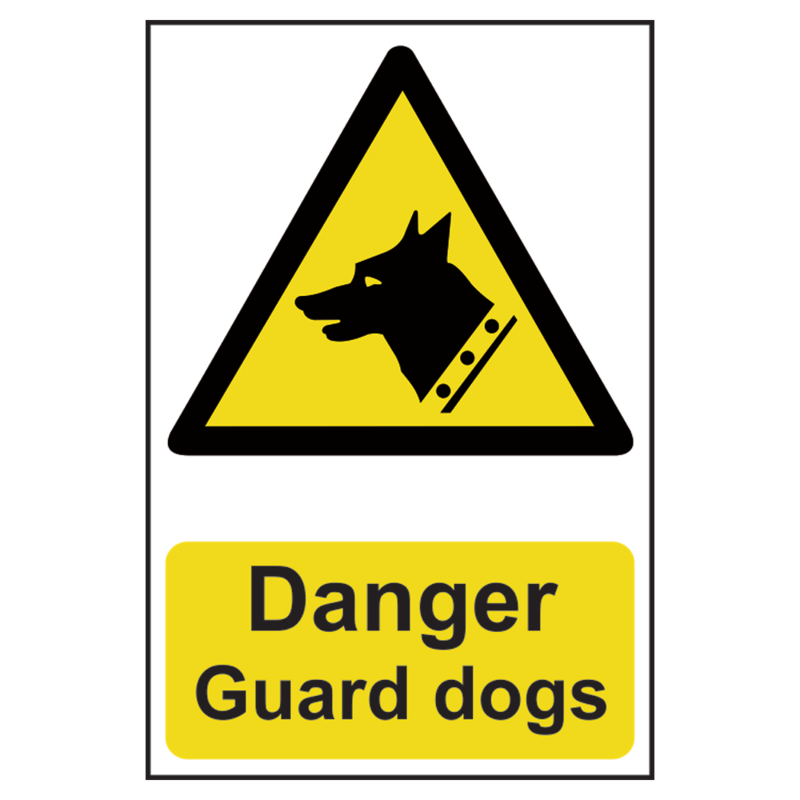 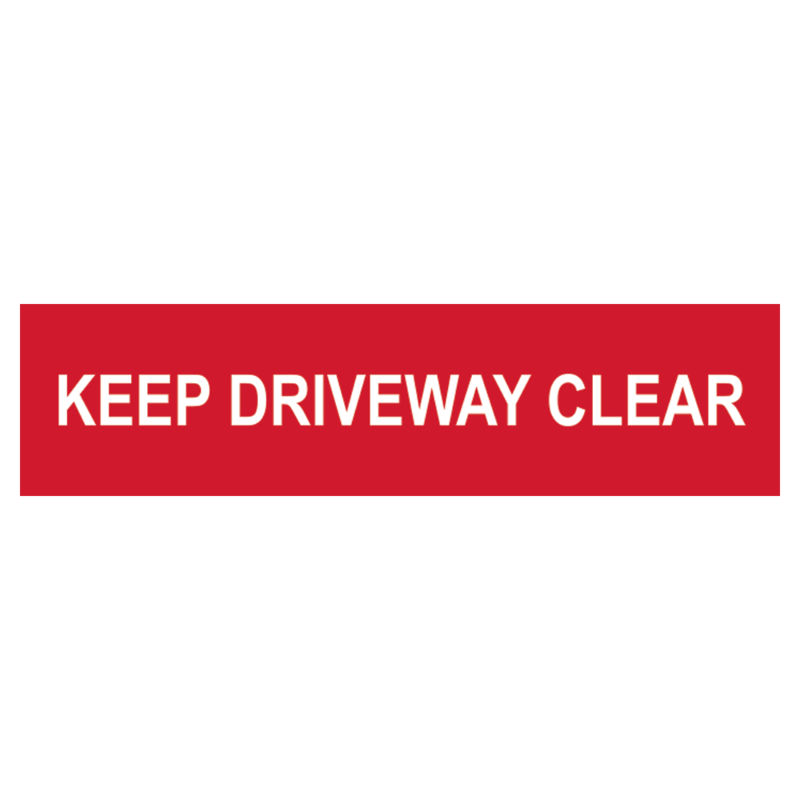 Clearly legible `Danger – Guard Dogs` warning sign in a highly visible black and yellow finish, measuring 200mm x 300mm. 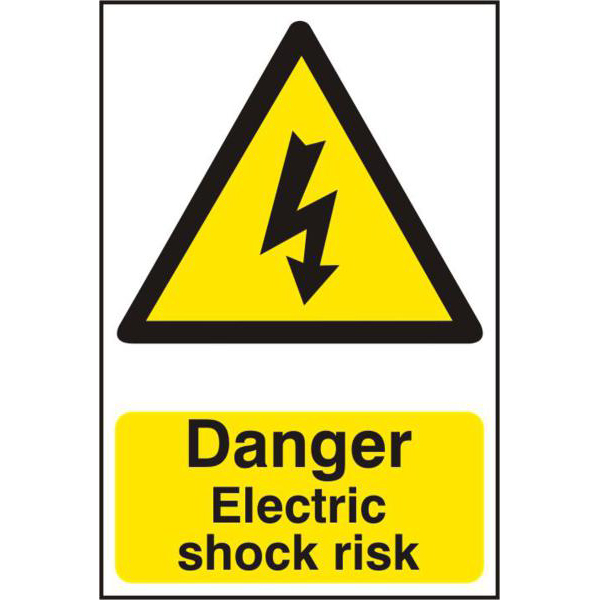 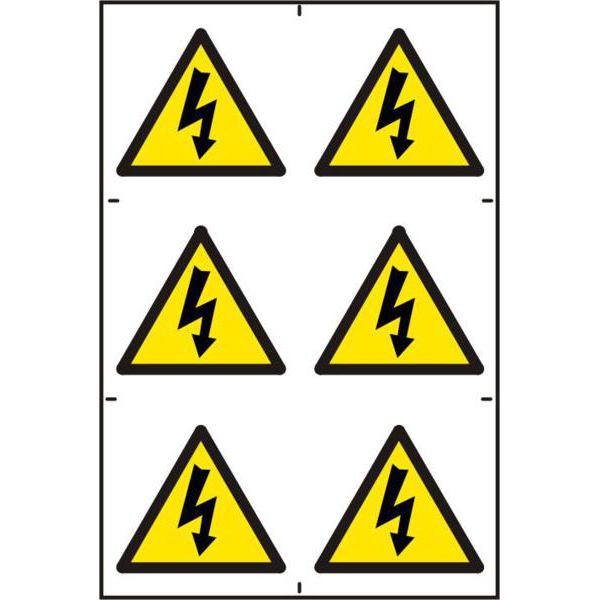 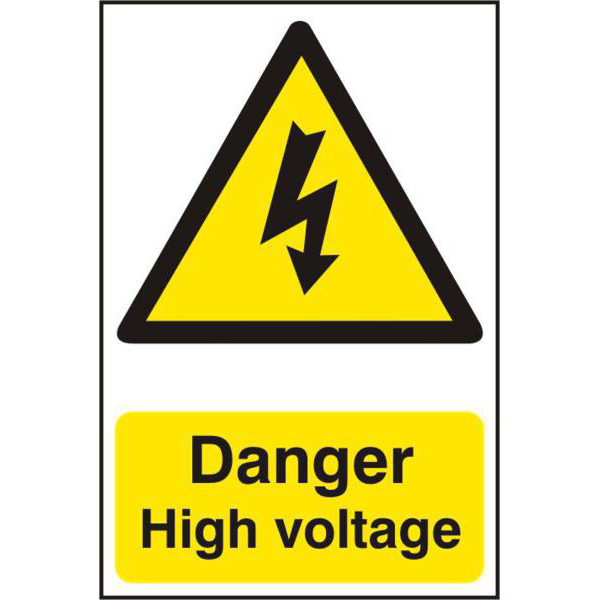 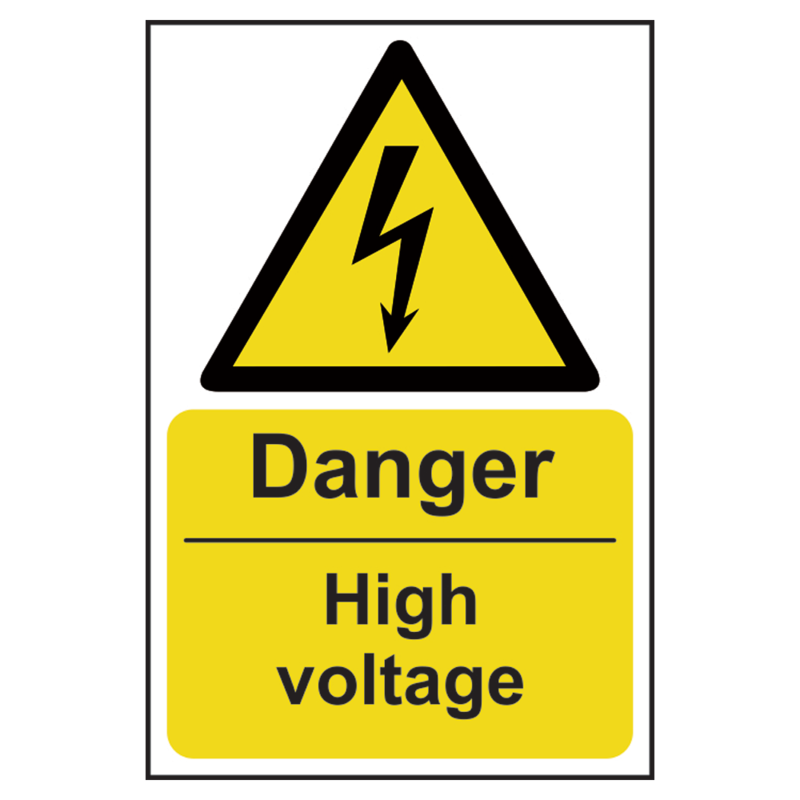 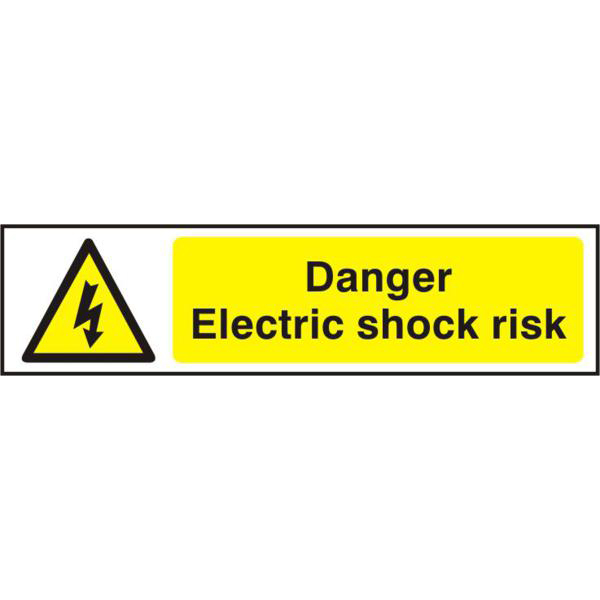 Clearly legible `Danger – High Voltage` warning sign in a highly visible black and yellow finish, measuring 200mm x 300mm. 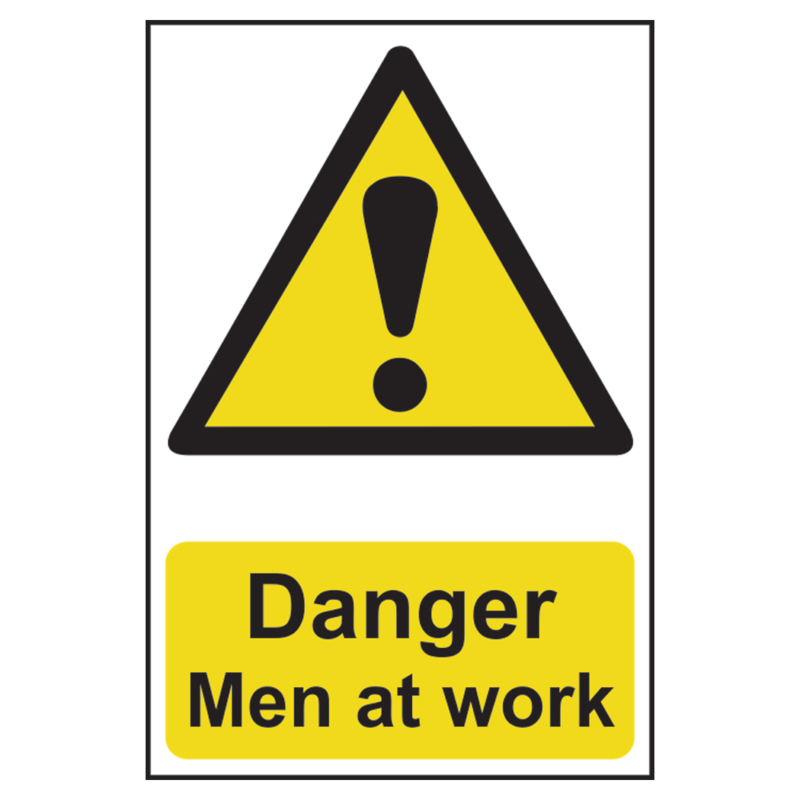 Clearly legible `Danger – Men at Work` warning sign in a highly visible black and yellow finish, measuring 200mm x 300mm. 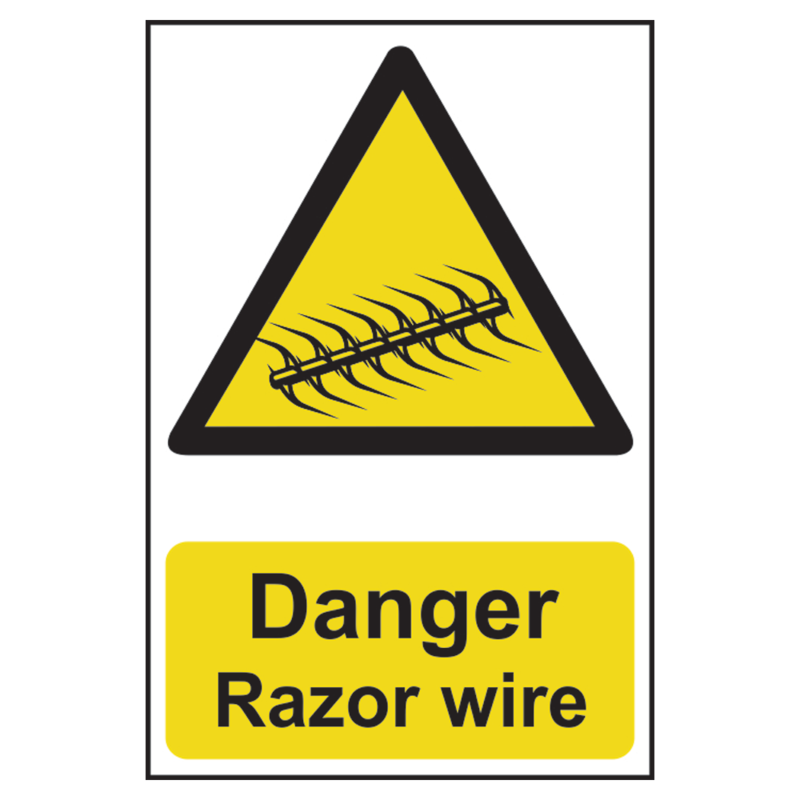 Clearly legible `Danger – Razor Wire` warning sign in a highly visible black and yellow finish, measuring 200mm x 300mm.